In the early 1970’s, my first job after Peace Corps was working with Bill Darnell and Allen Benn at their start-up company, UNCO, a group that was applying advanced analytical processes (a al “operations research”) to social systems, such as Job Corps Training Centers and Sesame Street. 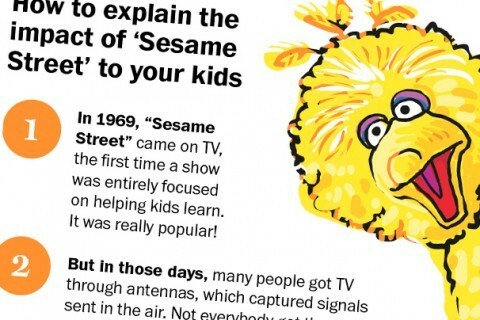 Bill (who had his degree in Educational Technology) was a great fan of Sesame Street, claiming that it had impacts on the young audience that were orders of magnitude greater than any other instructional system that he had ever studied or heard about. Bill and Allen were both in awe of the consistency and rigor that Joan Ganz Cooney enforced on the program’s design in the early years of its production (the Children’s Television Workshop model,” described in Wikipedia). from Monday’s Washington Post front page: <Economy> — check the politically charged (isn’t everything) comments on-line, at the link above.